I’ve been reading David Crystal’s new book Spell it Out. Like everything he writes, it is entertaining and well-informed, and thoroughly to be recommended. 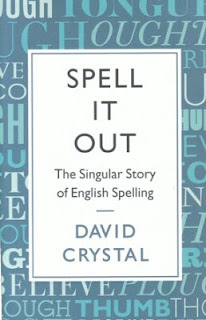 The core of the book is a historical account of how our spelling ended up as the infuriating mess that it is. We have the Anglo-Saxon monks adapting the Latin alphabet to the sounds of Old English, bequeathing us the gn- of gnat and ways of coping with vowel length, with final e to show a long vowel and consonant doubling to show a short one (hence hope — hoping and hop — hopping). There were the Norman clerks faced with writing an unfamiliar language, experimenting with various possible solutions and hitting on such ideas as letter doubling to show the long vowels of deep and moon. There was even the monk Orrm who tried unsuccessfully to persuade everyone to adopt a more rational and systematic orthography. Meanwhile, our basically Germanic language had to digest thousands of new words of Romance origin, which meant for example that we applied the consonant doubling principle to show the Middle English pronunciation of various French-derived words (e.g. baggage). Contemporary handwriting meant that vv looked confusingly like the w that had taken over from OE wynn (ƿ); so doubled v was avoided where it would otherwise have been called for, for example after the short vowel of loving (compare the single v of roving); meanwhile even single v was not at that time distinguished from u, so that lov looked like lou, which led to the adoption of a final silent e to show that there was a consonant sound at the end of love, have, give — leaving the anomaly that persists to this day when we compare these words with grove, rave, drive; and leading to the homographic ambiguity of live (which can be either the verb lɪv or the adjective laɪv). Then came major sound changes, notably the Great Vowel Shift, which left us with sets of related words in which the common element is still spelt identically but nowadays pronounced very differently, and in which medieval scribes and printers opted to follow the sense rather than the sound: crime — criminal, type — typical, cave — cavity and so on. Then came a concern for etymology. As Latin words were borrowed they kept their Latin spellings (hence single r in florid but double in horrid). The unpronounced etymological b was “restored” in debt and doubt and likewise the p in receipt, though not, for some reason, in the exactly parallel deceit and conceit. Somewhere along the line Flemish compositors decided to introduce an h into ghost. I have always used unvoiced [th] as the pronunciation of that word, and had never noticed anyone doing otherwise. Short answer: I don't know. I've never heard a discussion of this point of pronunciation variation, except with respect to the varieties of English that have [wɪf] or [wɪv]. There followed a string of commentators reporting what they said or what this or that dictionary reported. Doesn't anyone ever consult my Longman Pronunciation Dictionary? There you will find both preference statistics and graphs for wɪθ and wɪð in both American and British English. Also a note mentioning that "in Britain, wɪθ is nevertheless frequent in Scotland" - again, with statistics. Why do I bother, if no one reads what I write? I suppose the problem is in the phrase “finding it online”. People now no longer look for information in books, or in libraries: they expect to be able to locate it in in Wikipedia or via Google. They don’t want the inconvenience and expense of buying a book or locating the book in a library. So the only way I can reasonably expect to disseminate the research I carried out into whether people prefer wɪθ or wɪð is indeed to put it online, which I shall now proceed to do, Here’s the entry for with from LPD. You’ll see that in Britain taken as a whole we overwhelmingly prefer wɪð, though the Scots, unlike the rest of us, go for wɪθ. In the States most people, like the Scots, prefer wɪθ. The graphs alongside show that the situation is fairly stable over the generations in the US, while in Britain wɪð is gradually increasing in popularity as we move from older speakers to younger. What the LPD entry doesn’t tell you, because it’s not really germane, is that there is an archaic/dialectal form with no final consonant at all, represented in special spelling as wi’. There are also forms such as wɪv, wɪf, used by TH-fronters in the wɪð and wɪθ areas respectively, and likewise forms such as wɪd, wɪt used by TH-stoppers. So don’t be surprised if a Londoner (probably young, possibly black) says wɪv or even wɪd, or if a similar NooYorker says wɪf or wɪt. But that’s for the sociolinguists. If we define a diphthong as being two vowel qualities in a single syllable, or equivalently as “a complex vowel which changes its quality within a single syllable“ (SID), then we might feel we must recognize rising diphthongs in words such as win u̯ɪn, watch u̯ɒtʃ, yacht i̯ɒt and you i̯uː. The argument against this is phonological. If we add to our phoneme inventory the rising diphthongs in these words, we shall have also to add those of weave, wet, whack, suave, war, woman, woo, work and yeast, Yiddish, yet, yam, yarn, yawn, York, yearn, i.e. more than the number of simple vowels we have in our inventory; not to mention additional triphthongs that we shall have to recognize in words such as way, woe, wine, wow, weird, yea, yoke, yikes, yowl, yeah. But these nonsyllabic u̯ and i̯ pattern like consonants (being at the margins of syllables), so it is clearly better to recognize just the two semivowels w and j, and to analyse all the polyphthongs just mentioned as /wV, jV/. A semivowel (or ‘glide’, if you prefer) is articulated like a vowel but patterns like a consonant. We no longer attempt to distinguish on the phonetic level between nonsyllabic [i̯, u̯] and [j, w]. You may be familiar with an indelicate limerick (search here, for example) in which Australia and dahlia (BrE for this flower, with eɪ as the stressed vowel) are made to rhyme with failure. Are these good rhymes? Is dahlia ˈdeɪljə an exact rhyme with failure ˈfeɪljə? Well, yes and no. 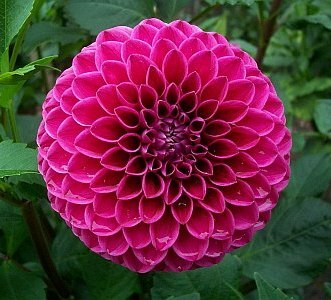 The possible difference between them is not a matter of i̯ as against j, but rather of our awareness of the varisyllabicity in dahlia as against its absence in failure. We know that dahlia can optionally be said with three syllables (by some of us, at least), while failure can only have two. What about a word like happier? It is clear that it can on occasion be pronounced as a disyllable. So if so pronounced, is ˈhæpjə the correct way to transcribe it? And for various, ˈveərjəs? What about DJ’s valuing ˈvæljwɪŋ? Is genuine truly ˈdʒenjwɪn? 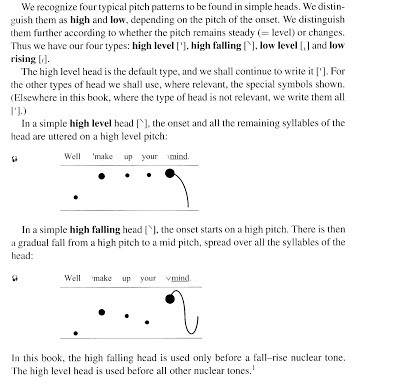 We have seen that the reason why we hesitate to regard these as the underlying (lexical-entry, articulatory-target) representations is our awareness that in each case there is the possibility of a syllabic (= vowel) pronunciation in place of the putative semivowel. There are other possible reasons, too. If the sequence -rj- is so awkward in garrulous, virulent, glomerula that we tend to avoid it by dropping the j, why does the same not apply in disyllabic various, barrier, glorious and so on? There is even disyllabic Istria, which must be ˈɪstrjə. In some kinds of AmE the sequence -lj- in words such as William, million, failure can get reduced to -jj-. Does this happen in volleying and jollier? If not, why not? The ‘semivowel’ solution leads to our treating valuing and genuine as containing sequences of semivowels, -jw-, something otherwise unattested in English and universally unusual. In supplying a pronunciation entry for any word containing a possible w or j plus vowel, then, we have to ask ourselves: can this semivowel alternatively be pronounced as a syllabic vowel? If yes, then we take it as u, i; if not, then as just j, w. We may not always agree on the answer. As we have seen, British and American lexicographers disagree in the case of Australia. When I transcribed Daniel as ˈdæniəl the other day, I didn’t stop to consider the issue, though if you now ask me I would confirm yes, I can pronounce this name as a trisyllable. But some of those who commented obviously can’t. Anyhow, I also entered it in LPD as ˈdæni‿əl (the possible compression is predictable from context). On the other hand, I entered million in LPD as ˈmɪl jən, only to receive a complaint from one user that I ought to have allowed for a trisyllabic version and entered it as ˈmɪl i‿ən. (So in the current edition I give both.) You can't win them all. Jacob (Monday’s blog) isn’t ready to give up yet. 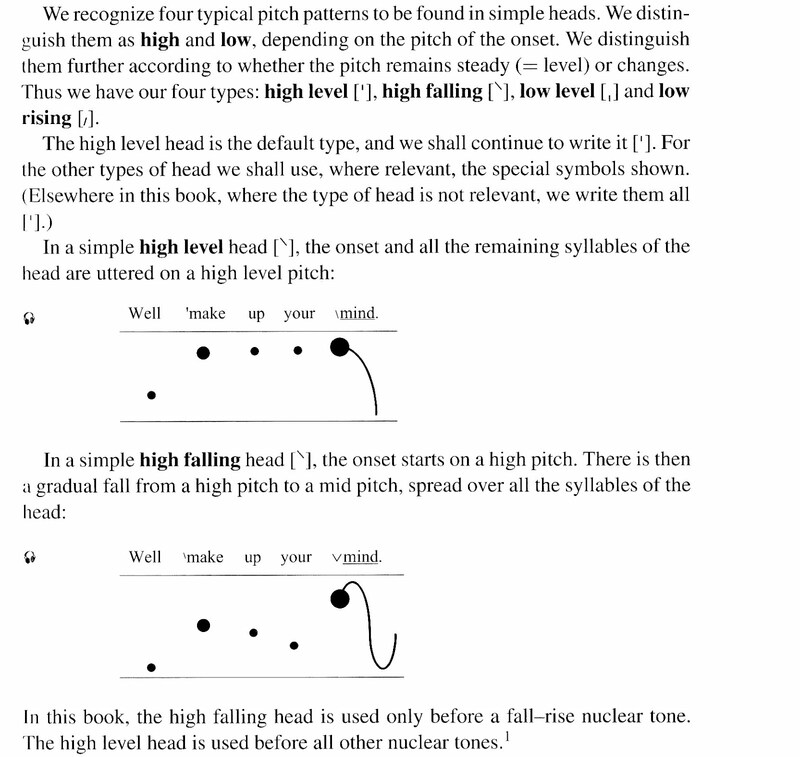 In LPD, for the word sequel the given phonemic transcription is ˈsiːk wəl, which indicates that the vowel /iː/ should be fortis-clipped by k.
However, the pronunciation heard on the CD which comes with the book is clearly [ˈsiː]+[kwəl], which shows no clipping at all, as the k does not belong to the first syllable, being the onset of the second syllable. Could you tell me how to resolve the discrepancy? No, I can’t, beyond reiterating that speakers are not consistent in whether or not they reflect these boundaries in their pronunciation, and that there are considerable differences between different speakers and different accents. All I know is that when I say this word myself, I believe that I normally do have fortis clipping of the iː. I have no idea why the actor who recorded the word in the studio on the occasion in question appears to have pronounced it as if it were a compound such as sea quest. And if I had shown sequel in the dictionary as ˈsiː kwəl, as you imply I ought to have done, you can bet your bottom dollar that the actor would have chosen to say ˈsiːk wəl, as I do, and you would still be complaining. 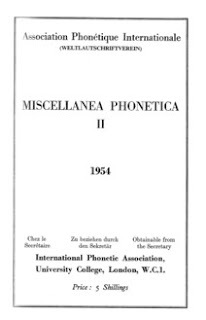 Further, as there are a large number of words for which the phonemic syllables (based on a number of syllabification principles) do not align with the phonetic syllables (an example is Sundridge ˈsʌndr ɪdʒ phonemically, but [ˈsʌn] +[drɪdʒ] phonetically), it seems that from an ESF perspective, a phonetic transcription which stipulates the phonetic syllables would be of great help to foreign students. It would be a godsend if such a dictionary were made available. Actually, Sundridge, the name of a village in Kent, is a particularly interesting case. All three possible syllabifications ˈsʌndr ɪdʒ, ˈsʌn drɪdʒ, ˈsʌnd rɪdʒ are phonotactically well-formed (if you accept my argument in favour of recognizing syllable-final (n)tr, (n)dr, as in ent’r a plea, und’r a cloud). The etymological one is the first: the name comes from OE sundor ‘separate’, cognate with the stem of modern asunder, plus an element ersc ‘ploughed field’, which is also to be found in the name Winnersh (a place near Reading). Popular etymology, though, might seem to favour the the second, as if it were a compound of sun, or the third, as if it were ‘ridge of the Sund’. My choice was of course the first, just as in sundry, which following my general principles I syllabify as ˈsʌndr i.
I repeat that speakers (and accents) differ widely in the extent to which they make these boundaries audible in their speech and in what articulatory means they employ to do so. I’m afraid, Jacob, that as things are you have to choose between my LPD, where I at least try to supply a syllabification that predicts the likely boundary-adjacent allophones in accents like mine as accurately as I know how, and Peter Roach’s EPD/CPD, which divides syllables entirely on phonotactic grounds, making no claim about boundary-adjacent allophones. If you think there’s a gap in the market for a third approach, do feel free to try and fill it. Peter and I have done our best. Machynlleth in mid-Wales is quite a small town, not often featured in the national news. But yesterday morning as I finished my breakfast the television presenters on the BBC1 Breakfast show handed over to their correspondent in what they called məˈkʌnlɪθ. The correspondent in question, one Rhun ap Iorwerth, duly told us about the missing five-year-old in the town (at the time of writing she’s still not been found), the town which he, clearly being a speaker of Welsh, pronounced maˈχənɬɛθ. Note the unreduced vowels in the first and last syllables and the schwa in the middle, stressed, syllable. In Welsh, in this respect strikingly unlike the Germanic languages, ə is often stressed, but is restricted to non-final syllables (clitics such as the definite article y(r) count as non-final). In passing, I might comment that I have never previously come across the forename Rhun (riːn, or north Welsh r̥ɨːn). I see from Wikipedia that it was the name of a sixth-century king of Gwynedd. I was in my mid-forties when I sat my Welsh A-levels after studying in evening classes. 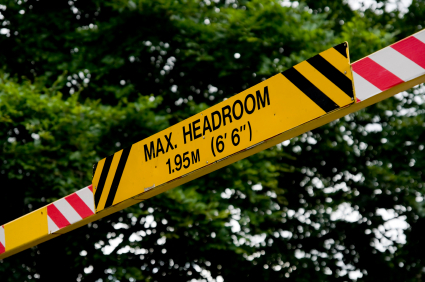 I remember that in the English to Welsh translation paper the passage set began “The sign on the station platform read ‘Machynlleth’”. I dutifully recast my Welsh version so that Machynlleth was the first word of the sentence rather than the last, as is required by Welsh syntax. 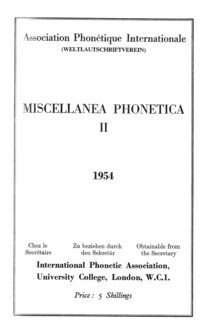 In some language orthographies, like that of Croatian (lj, nj, dž), traditional Spanish (ch, ll, rr) or Czech (ch), digraphs are considered individual letters, meaning that they have their own place in the alphabet, in the standard orthography, and cannot be separated into their constituent graphemes; e.g. when sorting, abbreviating or hyphenating. In others, like English, this is not the case. Someone pointed out, correctly, that in Welsh CH, LL, NG, and RH are treated as digraphs [= as single letters]. 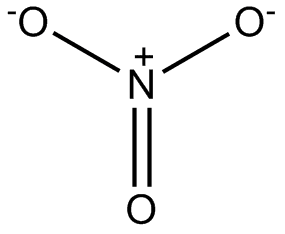 I pointed out that in the case of NG this can lead to problems. NG is treated as a digraph [ = a single letter] for collation, and ordered between G and H, if pronounced [ŋ], but not if pronounced [ŋɡ], in which case it is treated as N plus G. So angau (death, [ˈaŋaɨ]) comes before ail (second); but dangos (show, [ˈdaŋɡos]) comes after damwain (accident).